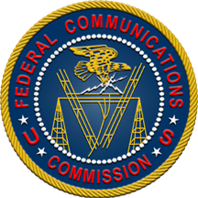 FCC Strengthens Rural Call Completion Rules & Enforcement - Are You A Covered Provider? Ken Babcock, ATS' VP of Regulatory & Consulting services, hosted a webinar on the changes coming for Rural Call Completion and what it means to the "covered providers". The webinar took place Wednesday, May 23, 2018 at 1 PM EST. Please fill out the form on the right to receive the slide deck.